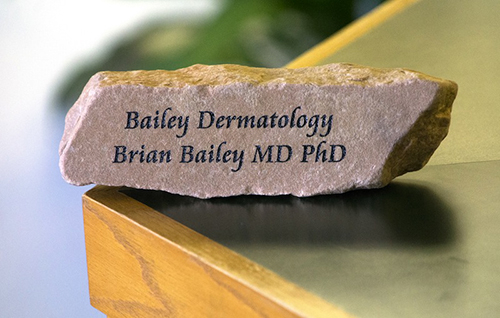 Dr. Brian Bailey moved to the state of Colorado after his seventh grade year, from northern Montana. He is an alumnus of Boulder High School. Subsequently, he attended the University of Colorado where he majored in chemistry and biochemistry. He also worked at the Sommers Bausch Observatory. During that time, he was also actively involved in the community. He became a member of the Boulder Heights Volunteer Fire Department now known as the Boulder Mountain Fire Authority. Upon graduation, he accepted a position in the prestigious Medical Scholars MD PhD program at the University of Illinois at Urbana Champaign from 1997 to 2005. His graduate work was focused in biochemistry. He extensively worked on drug development for parasitic diseases in developing countries such as Chagas' disease, African sleeping sickness, malaria and leishmania. His research established that drugs commonly used to treat osteoporosis had a strong activity against many of the above diseases. His work on leishmania, a skin parasite common in Central Asia and South America led him to choose Dermatology as his future career. In 2006, he completed his internal medicine internship at Barnes Jewish Hospital in St. Louis, Missouri. 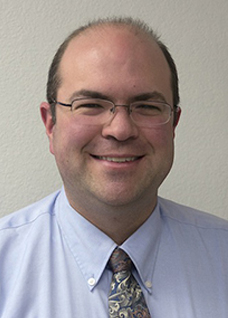 He then returned to his beloved home state, Colorado, for his dermatology residency at the University of Colorado School of Medicine in Aurora from 2007 to 2009. He has been practicing in Colorado since then. In order to further extend his medical services, he opened his own solo office in February 2013. He married a Colorado native in 2012. Together, they enjoy various activities such as cross country skiing, hiking, photography and spending quality time with their kids.